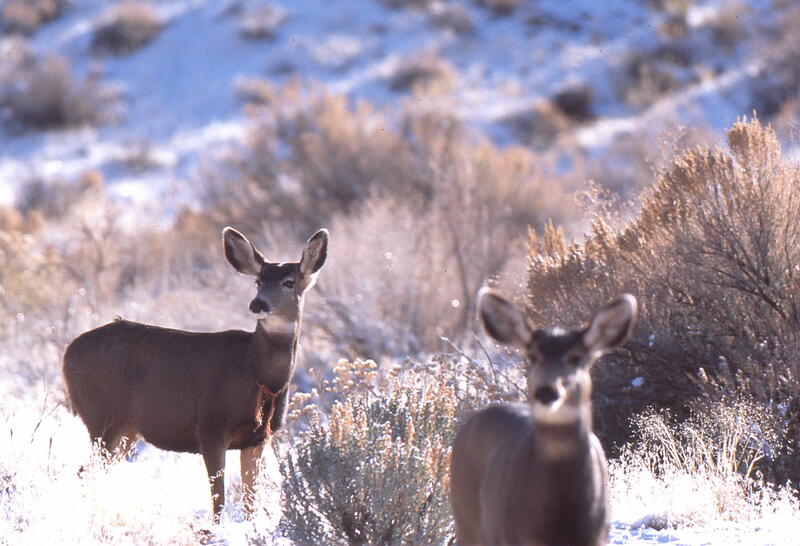 Deer are designed to move across the landscape to find forage, shelter and genetic diversity. This is more difficult in summer months when there are thousands of vehicles traveling on Highway 97. In Deschutes county, this is an historic migratory corridor. 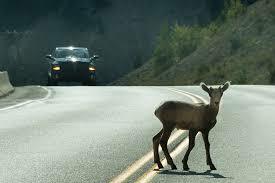 Deer cross the highway and feeder roads to reach summer range in the Cascades and winter range at lower elevations. This is key to their healthy survival. Every year there are from 1000 to 5000 animal vehicle collisions here on state, county and city roads. Wildlife crossings reduce the number of collisions by 85 – 95% and the significant costs associated with them.